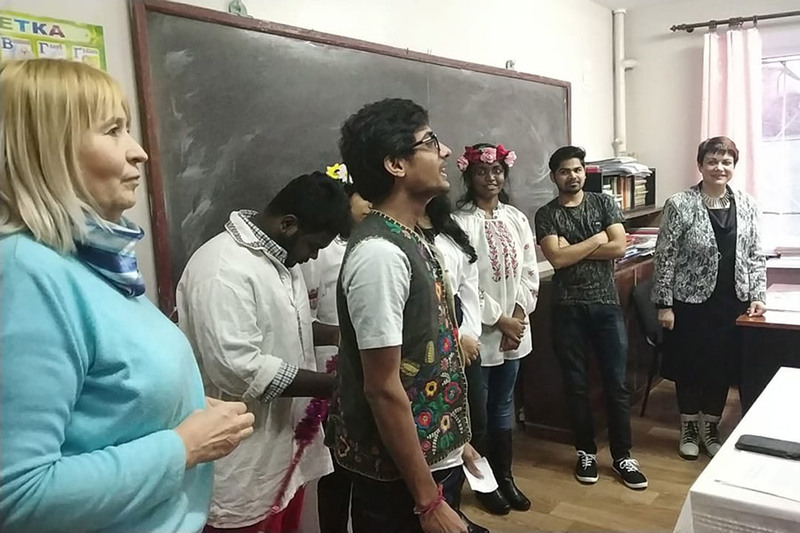 Recently, the Department of Language Training, along with the whole Ukraine and Zaporizhzhia State Medical University, honored the national genius — Taras Shevchenko. On the occasion of the 205th anniversary of his birth, series of events devoted to his work were held. 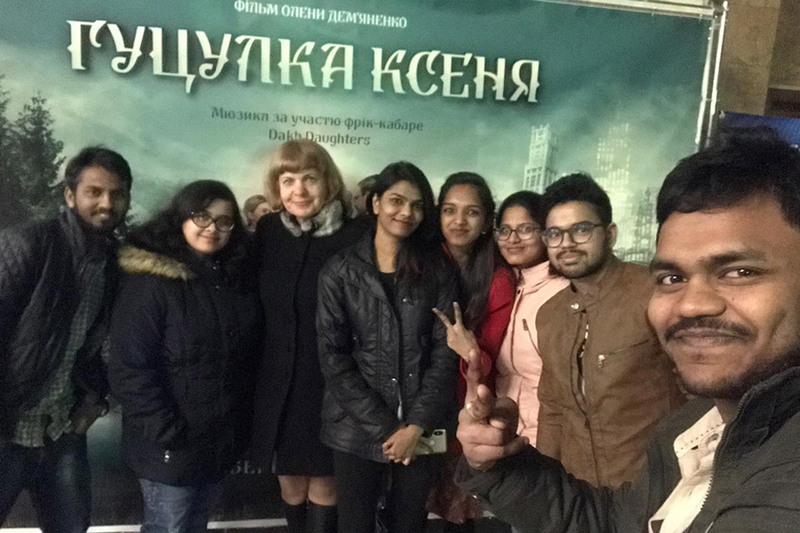 The main task was to encourage foreign students who came to us from different countries of the world, to study works of the Great Kobzar, the cultural heritage of the Ukrainian people, with interest. 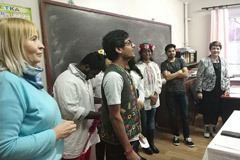 All groups of foreign students under the supervision of curators took part in the events. They used various forms of organization of the educational process: they read works, watched illustrations to the studied poetic and prose heritage of the Great Kobzar. Thanks to the fruitful cooperation of students and teachers, the thematic lessons were not only informative, but also interesting, interactive and entertaining. 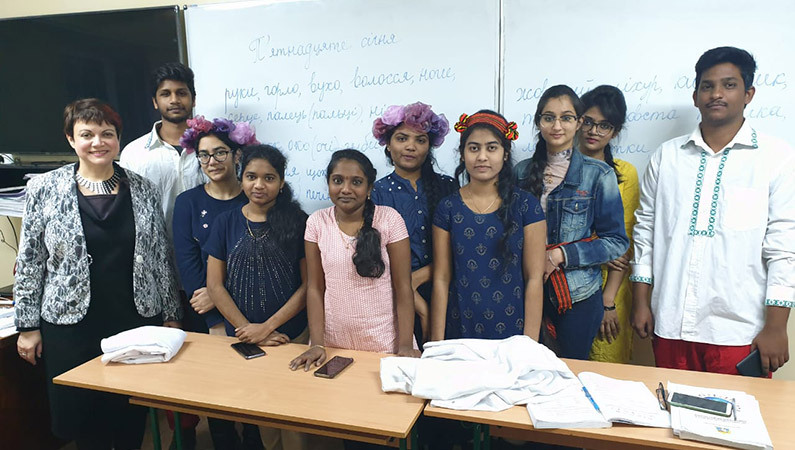 The diversity of such forms of work with students gives good results: foreign youth successfully masters Ukrainian, thus, having mastered a profession, will brings the Shevchenko's language to their homeland.